More than two months after heavy rains flooded Mangaf, the area remains in need of a clean up and infrastructure development. Cracked and broken asphalt pothole on the surface of a crumbling road remains two months after massive rainfall flooded Mangaf. 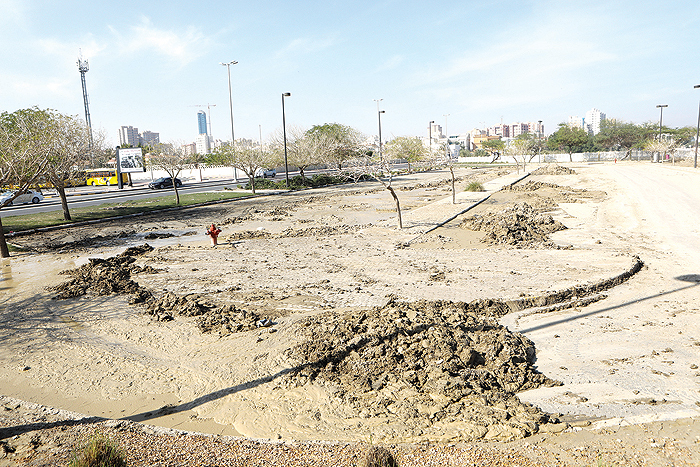 One of the residential areas of Kuwait most affected by the rains last November was Mangaf. Home to tens of thousands of people as well as shops, offices and businesses, Mangaf suffered the brunt of the flooding with entire streets submerged and the main bridge/tunnel closed for several days. As part of our occasional series exploring various areas of Kuwait, Kuwait Times regularly visits areas to learn their features and understand the challenges they face. In Mangaf, in the week after the rains, the challenge was clear: mud and mess everywhere. Streets were potholed and flying gravel meant cars faced numerous hazards just driving through the area. Debris and rubble from the flood streets stood in abandoned piles on corners and near garbage bins. Two months later and Kuwait Times visited again, hopeful that the place had been cleaned up. Unfortunately, when you walk Mangaf streets, you still can see the potholes caused by the structural failure of the roads due to the accumulation of water. Most of the area’s streets were ruined while several holes in main roads caused a collection of new water. 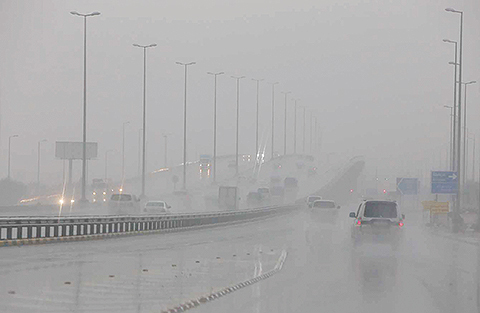 Abdulaziz Al-Mulaifi, a resident of Mangaf, told Kuwait Times most residents lived through a terrifying night, worrying about their homes, cars, and children. 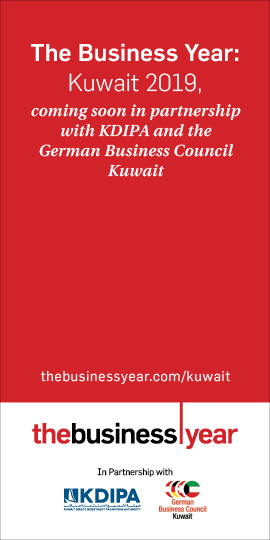 “Although Kuwait has a lot of potentials, we still suffer from the same problems every year. Pumps drained the water from the Mangaf tunnel, which was also damaged two years ago. But they never fixed the main problems. One day, the drainage systems may not be able to absorb a large amount of rainwater, and God forbid, nearby homes may be deluged,” he said. 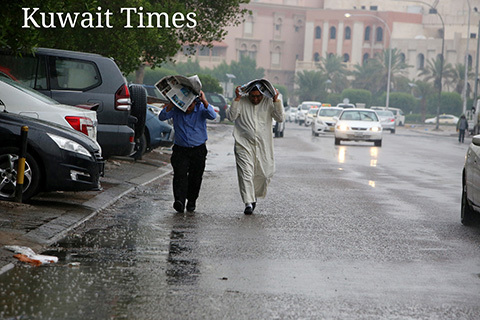 For Meshaal Al-Houti, submerged roads are not something new for Mangaf. He said his grandfather told him the area had witnessed similar flooding when heavy rain fell in 1975. 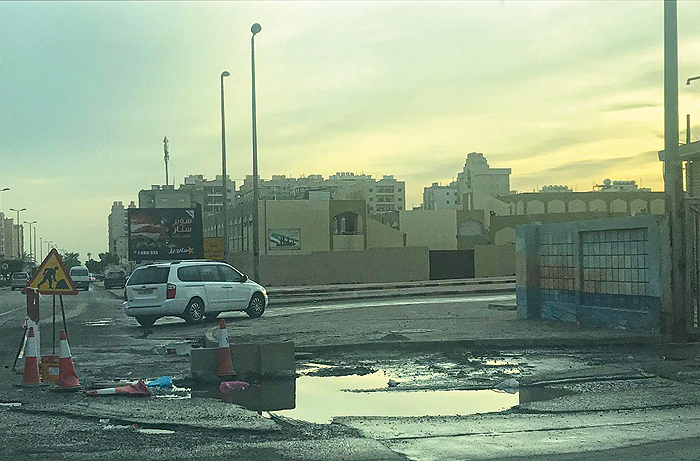 “My grandfather said Mangaf’s roads filled with rainwater, and this was filmed by a photographer named Fawaz Jamaan Al-Otaibi. Winter in Kuwait in those days was colder, according to my grandfather,” he said. 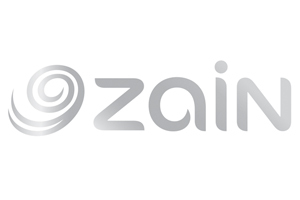 Mangaf has a large concentration of shops in an area locally known as Al Azeeziya selling mobile phones, computers, etc. There are also many fast food restaurants. But as residents then and now point out, Mangaf’s infrastructure is creaking because of the large number of cafes, gyms and health clubs, along with a large number of expatriate residents who call the area home. Mangaf is a mixed development area with private, investment and commercial housing. “Unfortunately, there is no interest in providing public utilities in the area, which has become neglected. The streets are broken. There are many public and private schools spread between buildings, causing traffic that is difficult to deal with,” said Amer Harbi, another resident. He said Mangaf has mainly become a commercial area now, adding the roads should be re-planned and expanded. He added that many yards are full of trash and there are no public facilities to serve the people of the area.